Tonight I attended the Northwest Wedding Pro meeting at the 4th Street Brewing Company. 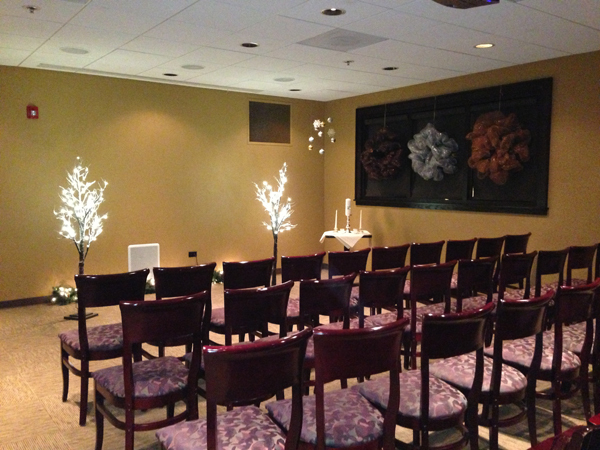 We met in one of their two private upstairs event rooms. The spread of hor d’ oeuvres was excellent and the room was elegant and comfortable. Noise from the restaurant below did drift up, but it was not loud enough to disrupt our meeting. The Ale Room can accommodate up to 48 people and can be set up a variety of ways. It is more closed off from the main restaurant, and would make an ideal place for a business meeting or wedding rehearsal dinner! We met in the Lager Room, which can accommodate up to 90! The set-up is open and it is an excellent choice for a reception or larger party. Catering starts at just $8 per person and goes up from there. 4th Street does not cater outside their building, but they do sell kegs of their home-brewed beer. I’ve had several chances to sample the cooking of the Portland Catering Company, and each time it has been delicious! 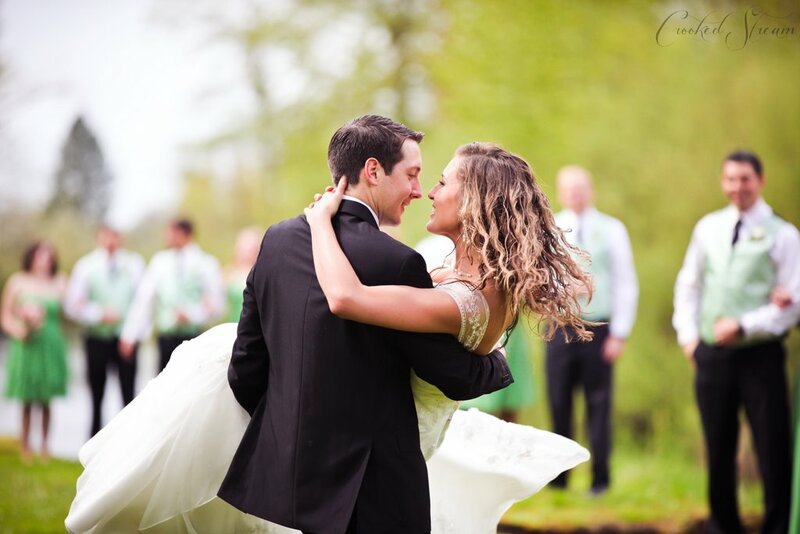 I first tasted their food when we both had booths at the Rose City Bridal Showcase. 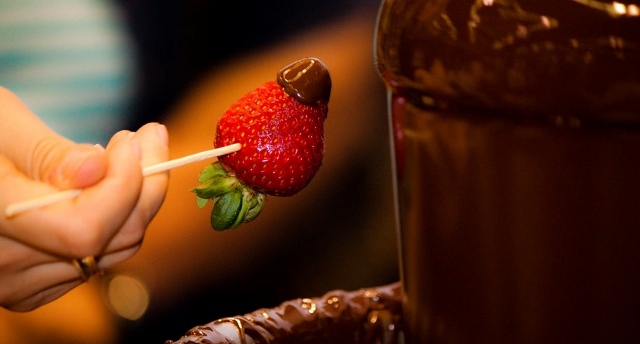 They had an extremely popular chocolate fountain, along with other delicious appetizers. 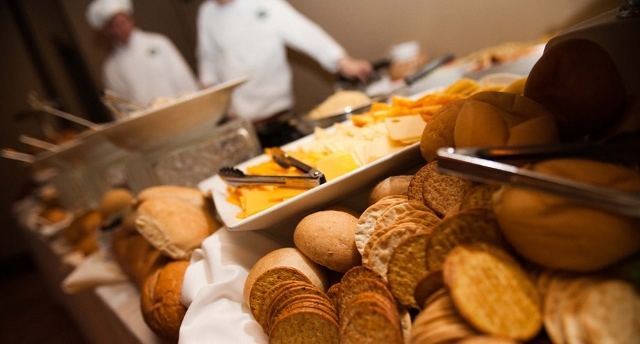 One of the things that sets Portland Catering Company apart is that they prepare the food on site. The difference of freshly prepared food is noticeable! They are the exclusive caterer for the Pacific Crest Grand Ballroom, so I had another chance to enjoy their menu at a wedding professional event that took place there. 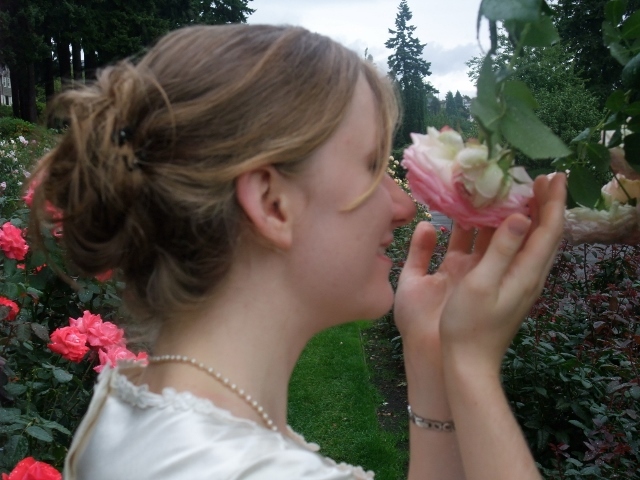 Portland Catering Company offers a variety of menus and seasonal dishes to suit your wedding style and budget needs. 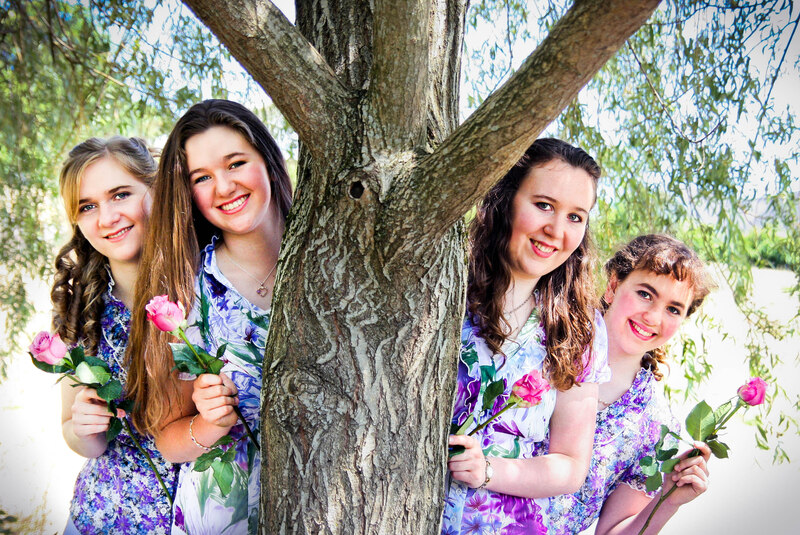 They also offer a beverage catering, and company catering, so take the time to browse their website and see what they can offer you! 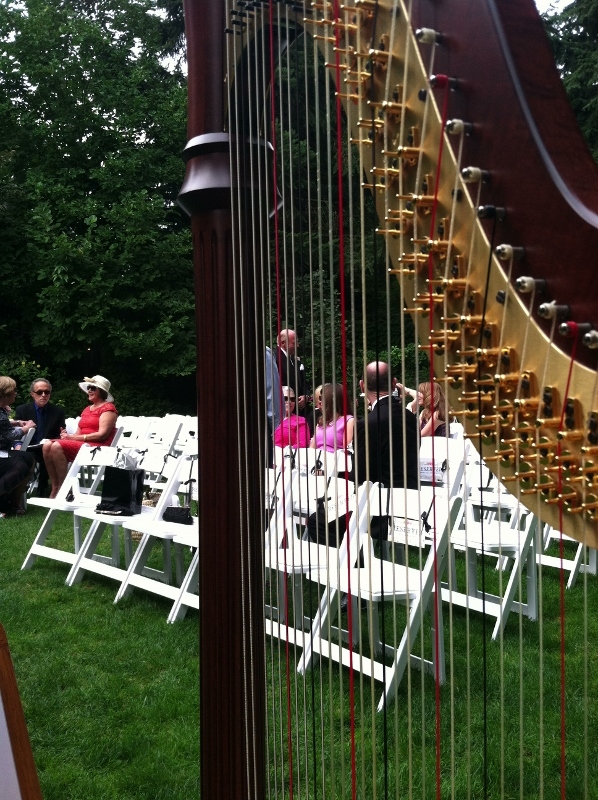 Recently I played for a wedding at The Aerie at Eagle Landing and found it to be a lovely setting for any special occasion! The Aerie at Eagle Landing is a beautiful golf course located in the heart of Clackamas. 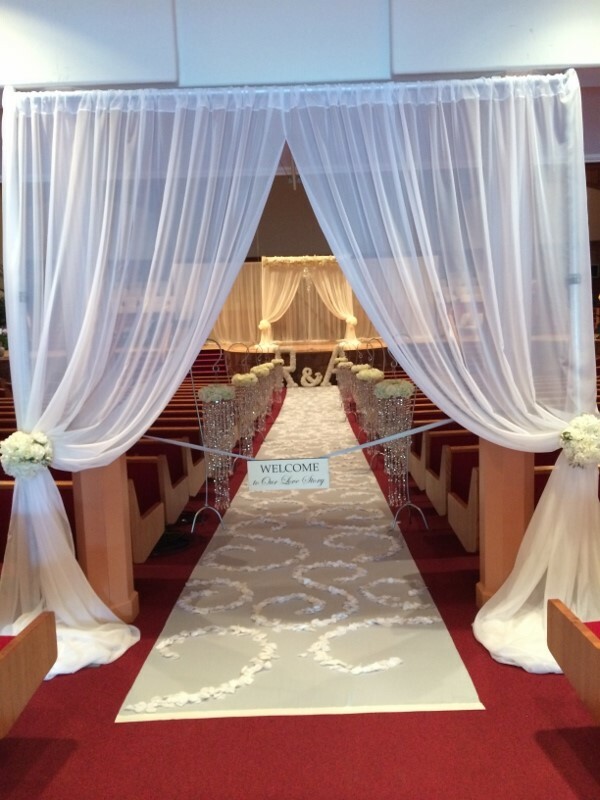 It is available for weddings and other special events. 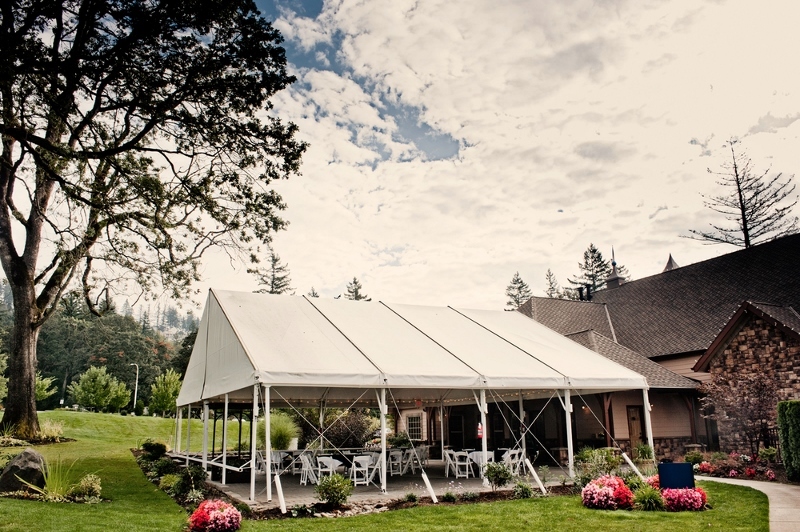 The Aerie offers a several locations for your event, including a big tent outdoors and an indoor ballroom. 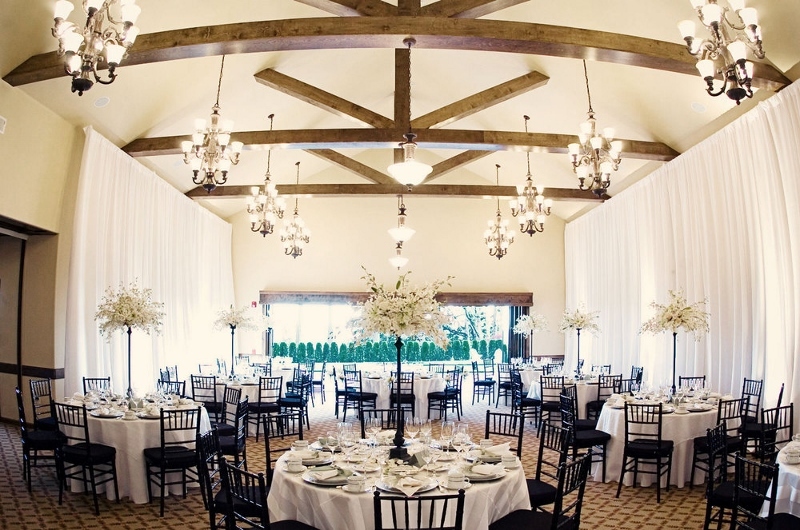 The indoor ballroom is a perfect back-up plan if it rains on your special day; however, it also provides a lovely indoor setting for the reception or a winter event. 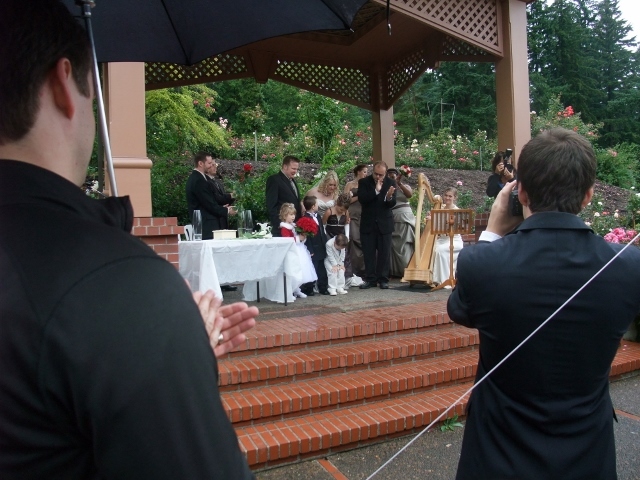 And if you happen to get married on one of our hot days (like the day I played there! ), your guests will appreciate the indoor coolness as well! The semi-permanent tent structure provides insurance against our Portland rain, while still offering the charm of an outdoor setting. It was a lovely day for a wedding! 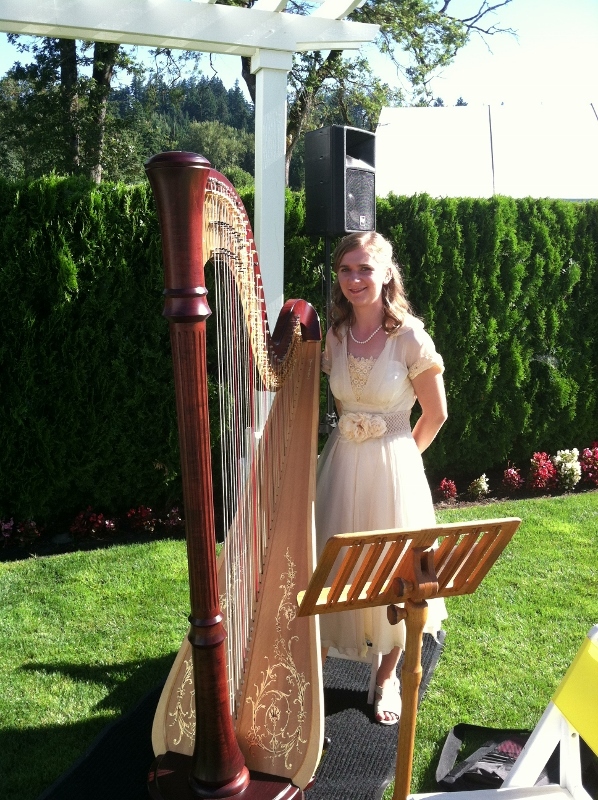 A couple of weeks ago I got to play harp for a wedding at the Cornelius Pass McMenamins, so I thought it would be the perfect opportunity to review this lovely wedding venue. I have played at both the Grand Lodge and the Edgefield McMenamins before, but Cornelius Pass has a special rustic charm that set it apart! 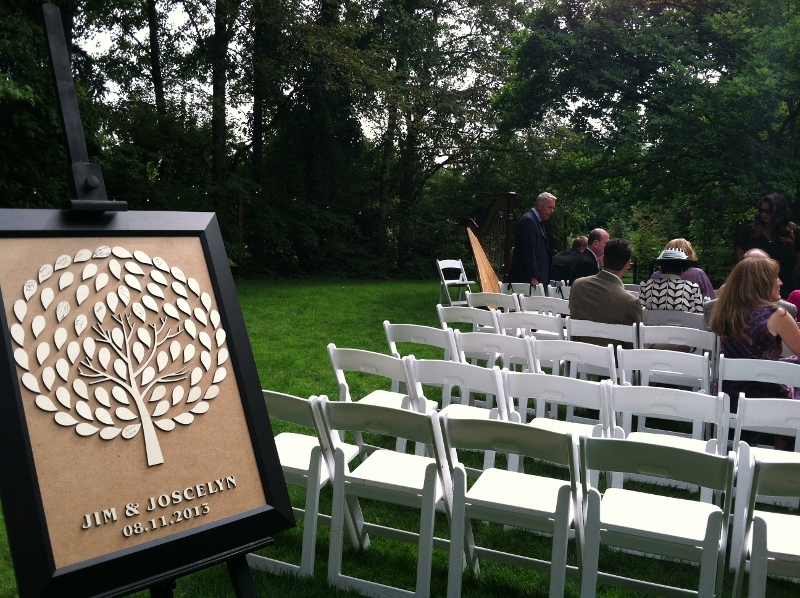 The wedding took place in a secluded section of the grounds. Fortunately, the weather was perfect, so I didn’t need the tent that McMenamins was holding in readiness against the possibility of rain! I loved the idea of having all the guests sign a tree instead of a guestbook! 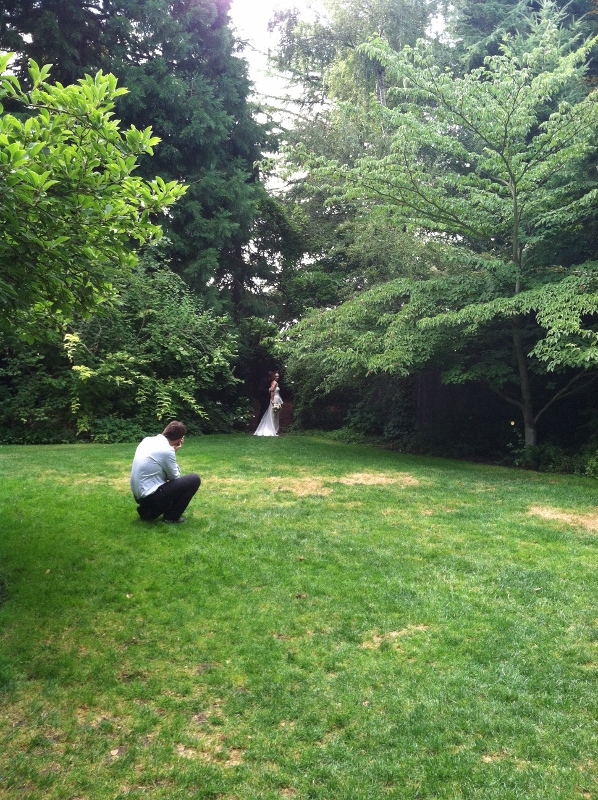 There were charming nooks and crannies for the wedding photos! 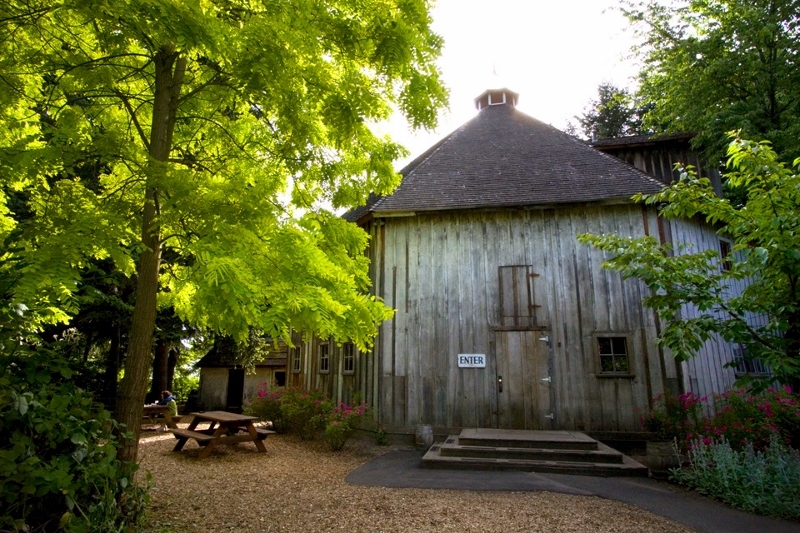 The most unique aspect of the Cornelius Pass McMenamins is the Octagonal Barn. This historic structure is very rustic inside – with rough wooden floors and open beam ceilings, but paired with formal cloth covered tables and candles the effect is stunning! I definitely recommend checking this one out! Pros: Unique setting, indoor and outdoor options, large and small weddings can be accommodated, venue can provide chairs, tents etc. 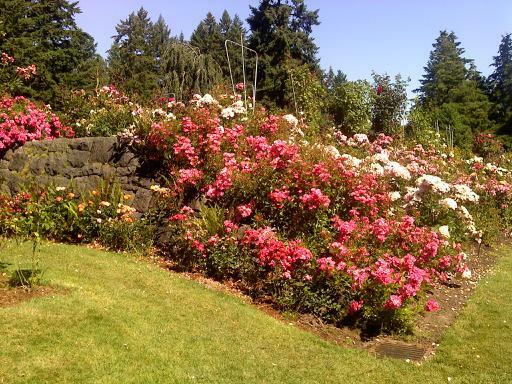 In the Rose City of Portland roses don’t just bloom in June! 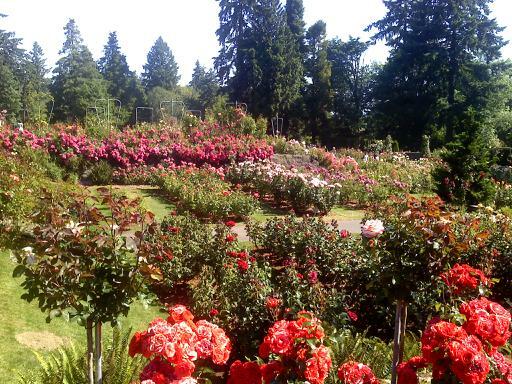 In the International Rose Testing Garden roses bloom from June through September. 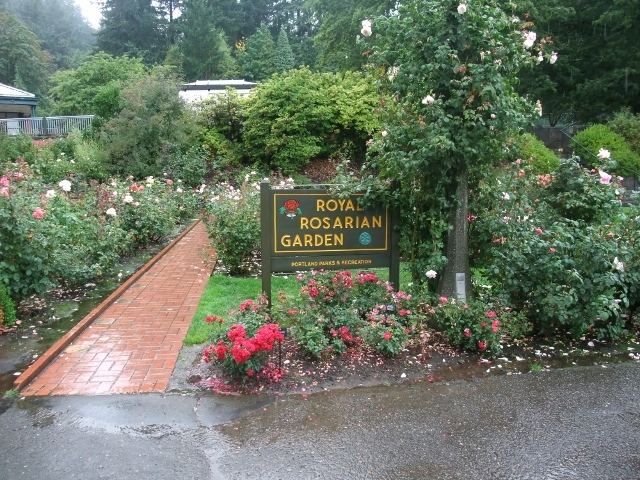 Founded in 1917, it is the oldest garden of its kind in the United States. 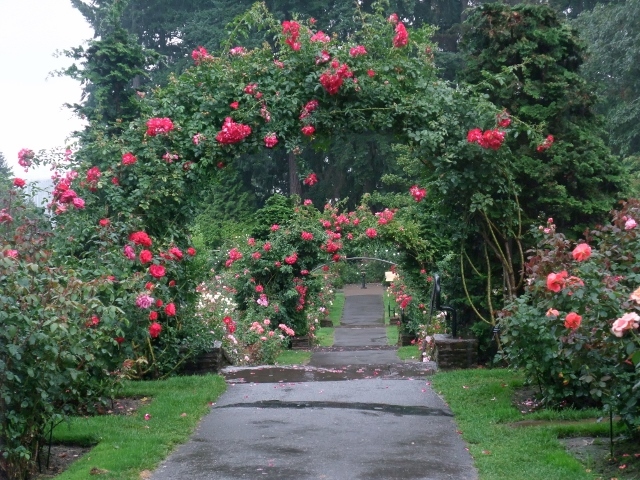 Quaint pathways wind through numerous kinds of roses, and there are several lovely spots for a wedding! 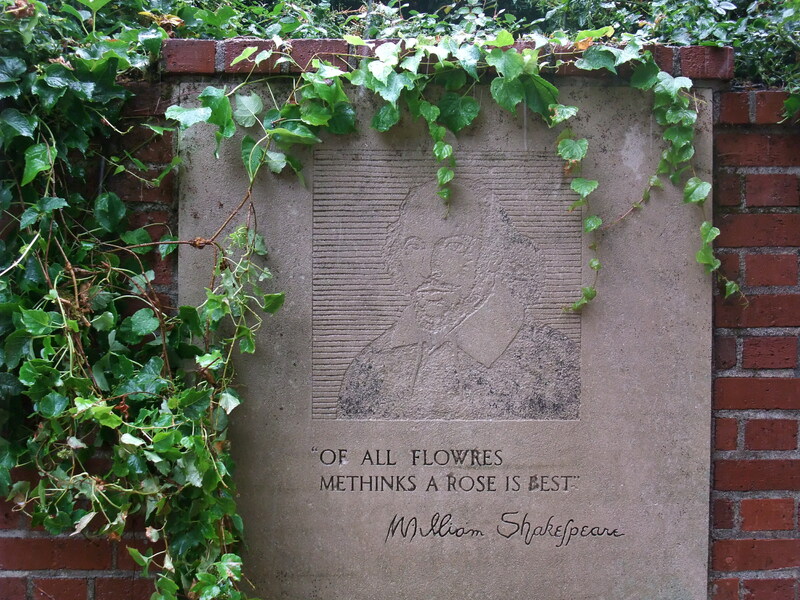 The Shakespeare Garden contains many plants and flowers mentioned in his plays, as well as roses named in his honor. 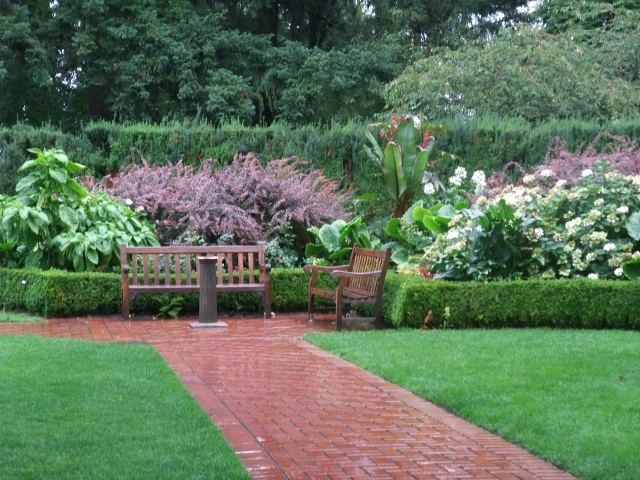 The Shakespeare Garden can accommodate about 75 people, however due to park regulations only 12 chairs can be used, with placement being limited to the hard surface areas. 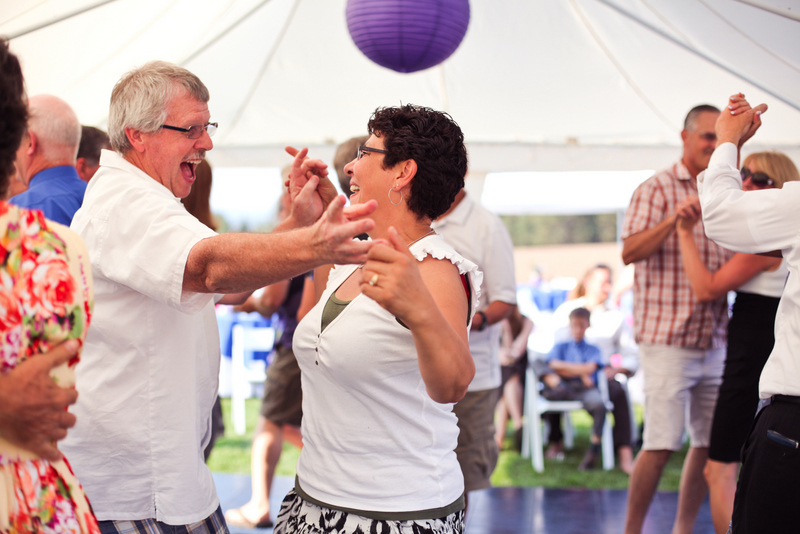 The rest of the guests can stand or sit on the lawn, so this venue is best for shorter wedding ceremonies. 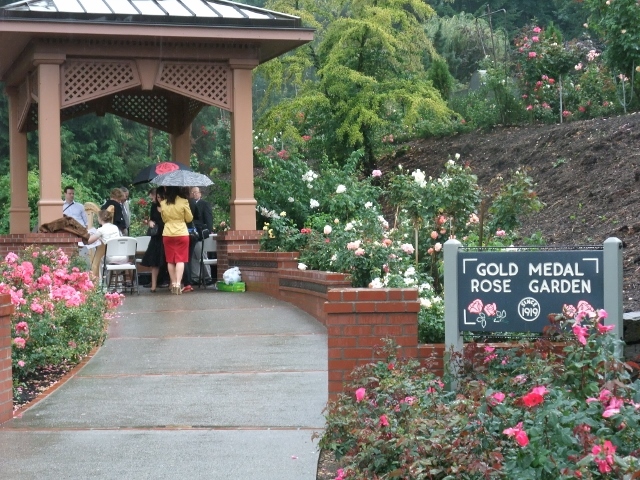 The Gold Medal Garden is a prime choice for a small, intimate wedding; especially as it has a gazebo in case our Portland rain decides to make your wedding memorable! It can accommodate 25 guests, with up to 6 chairs allowed. Even in the rain, roses are beautiful! 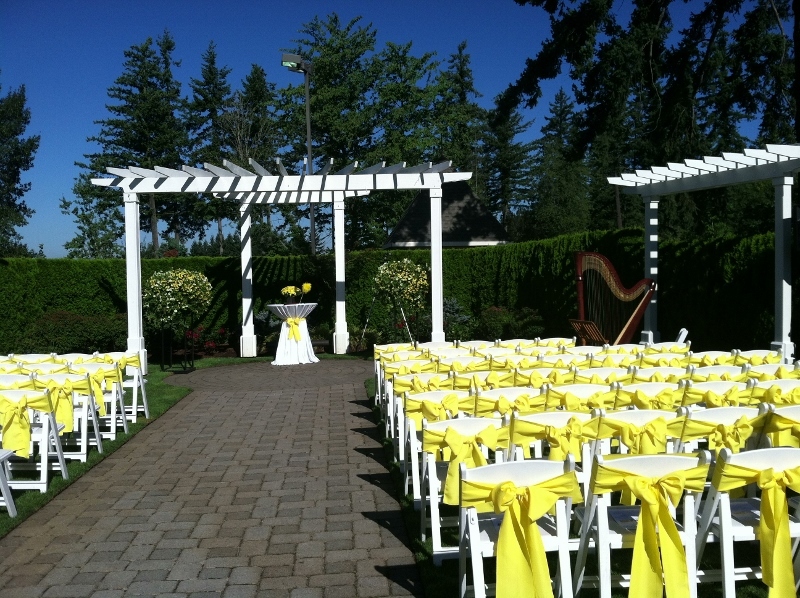 An outdoor wedding I played for in September in the Gold Medal Garden.